Barrington Stoke is an independent publisher dedicated to cracking reading. We know that every parent wants their child to become a reader, and every teacher wants their students to make the jump from learning to read to loving to read. Our books are commissioned, edited and designed to break down the barriers that can stop this happening, from dyslexia and visual stress to simple reluctance. E.E. 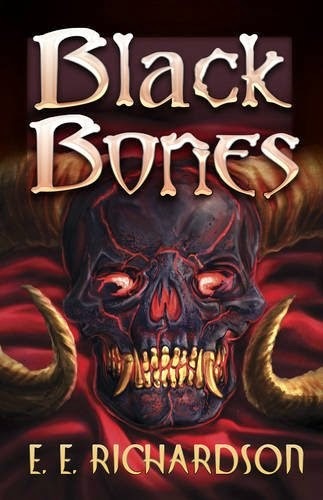 Richardson - Black Bones Tony must stop a cult summoning a demon before the blood moon rises. If only he knew when that was...When your dad owns a magic shop, you're pretty much prepared for weird things to happen. So when Tony comes across a strange skull, he's not fazed. It's not until the demon inside wakes up that he realises he might have a problem. And when the trolls who worship the demon decide to dig up the rest of the bones, he must act fast, or everyone will die. 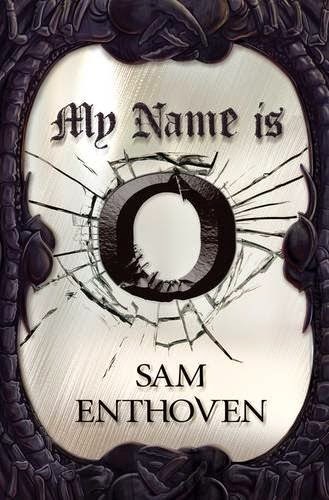 Sam Enthoven - My Name is O O has two tasks tonight. The first is to break into the Bank of England. Easy. Well, easy compared to the second - to challenge the shadowy presences who rule the world. 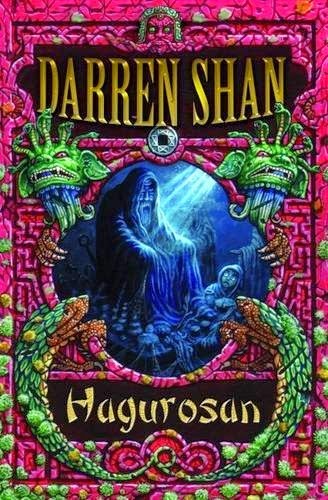 Clever fantasy for teens. The Lazarus Serum can bring you back from the dead. 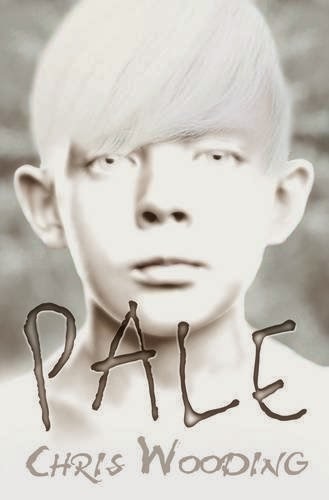 Only thing is, it turns you into a Pale. Jed can't imagine anything worse, but then the choice is taken out of his hands...Dystopian sci-fi by the Storm Thief author. 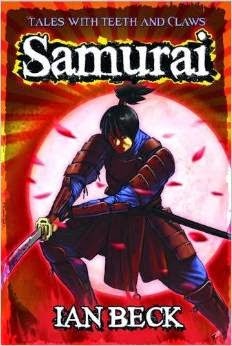 Ian Beck - Samurai Following his desertion of his fellow warriors on the battlefield, a lone Samurai and his faithful dog Cho journey together. When he stops at a village, he finds that its inhabitants are plagued by an evil demon. Will the Samurai be able to defeat the demon and redeem himself in the eyes of the gods? Atmospheric myth from Japan. 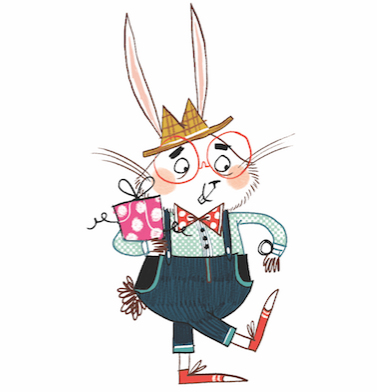 Particularly suitable for struggling, reluctant and dyslexic readers. 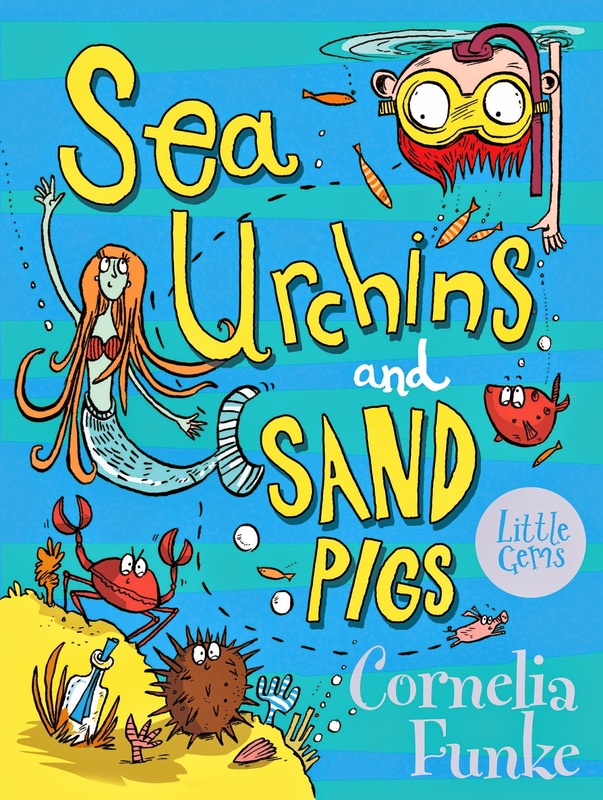 Cornelia Funke - Sea Urchins and Sand Pigs A delightful story from a top author. With treasure trails, dune pigs and the occasional visiting mermaid, there's never a dull moment in Sandy Cove, as a gang of children find out when they visit the holiday village one hot summer! High quality cream paper and a special easy to read font ensure a smooth read for all. These are some of my favourite reads from over the last few years. They are just a small snapshot of some of the quality authors and titles that you will find from Barrington Stoke. 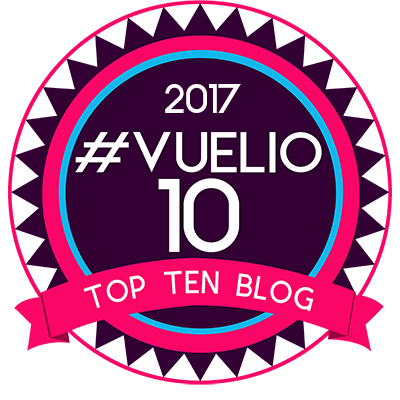 What are your favourite reads?